The ultimate guide to the Duke University's favorite Eatery. 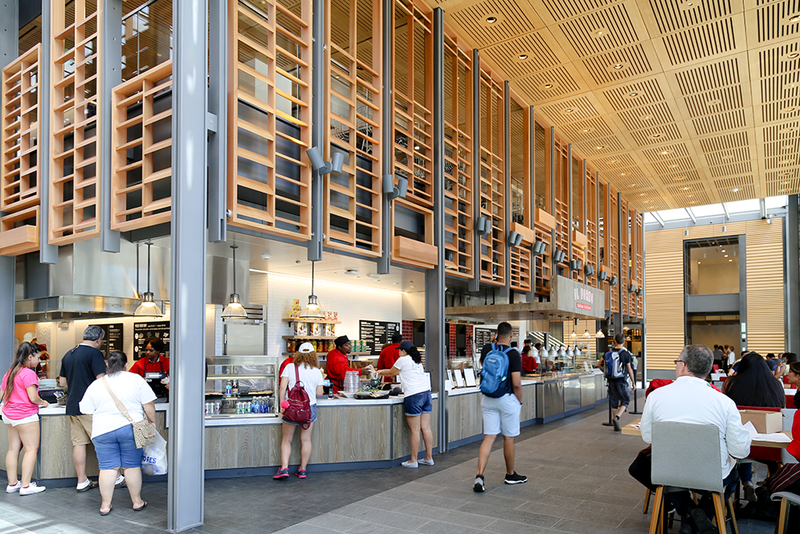 West Union is the perfect home for hungry Duke Students all through out the day. Swing in to grab a bite, run into a friend, or even sit down on a comfy chair and do work! 13 different vendors offer fresh made food quickly served, whether to-go or dining in! Learn more about the history of newly created created cafeteria and what the entire layout of the building contains.